You don't need to be familiar with International Picnic Day to celebrate it with your friends and family. Sometime during the summer, simply head out to your local park, field or meadow, then throw down a blanket and gather around to share a meal while enjoying the outdoors. While everyone knows that a blanket and basket are essential picnicking requirements, it can be more difficult to determine exactly what to bring to eat. Many people opt for barbecue foods, such as potato salad, pulled pork or fried chicken. However, these common picnic foods are loaded with fat and salt. Consider adding nutritious smoothies to your picnic basket for a low-calorie, vitamin-rich alternative or complement that tastes great. 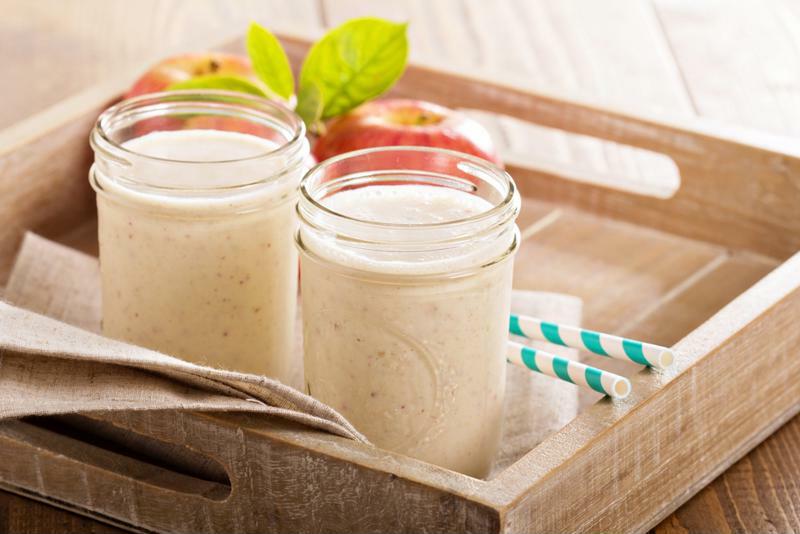 Try one of these perfect picnic smoothie recipes. Blend all of the ingredients in your red and white blender for a delicious, portable smoothie option that you and your guests are sure to love. Simply pour the fruit, juice and ice into your insulated sport bottle. Place the bottle in the base and blend - the 500-watt stainless steel blades will do the rest. Now your smoothie is ready to toss in the cooler for the picnic! 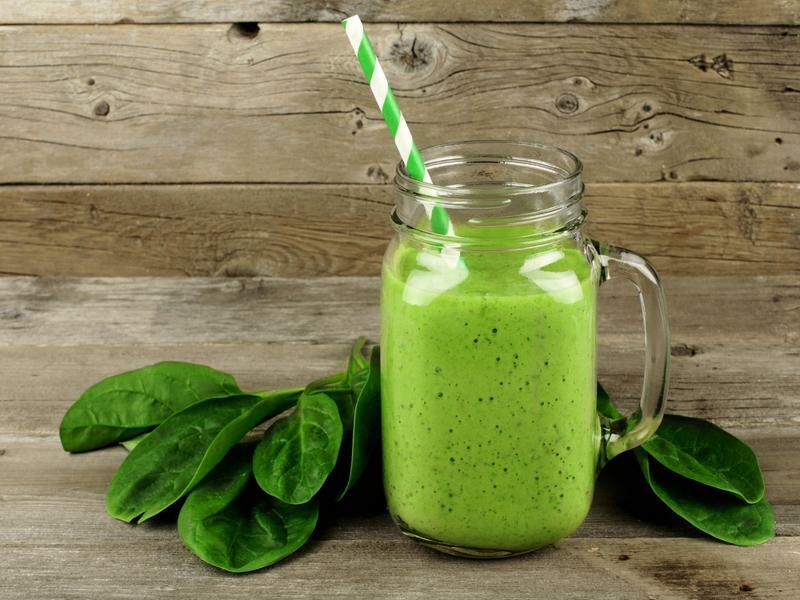 Blend these surprisingly complementary fruits and vegetables together for a smoothie that'll help you hit your daily dose .